Bright lights fill the historic grounds: Santa Claus and angels arrive at the Christmas Market in 2018. The atmospheric highlight is the big stage program. Live bands play Christmas classics and modern songs. radioBERLIN 88.8 Moderator Ingo Hoppe leads through a program full of surprises and Christmas magic. At more than 100 lovingly decorated stalls, naturalist workshops, jewelry designers and artisans offer imaginative gift ideas. The famous Monbijou Theater performs in the blue original fairytale hut. Storyteller Ellen Luckas asks for story magic with music. Children can also work in a medieval way and make presents. The Feuerkrake fire show is spectacular. Bright lights in the pine forest and romantic moments. 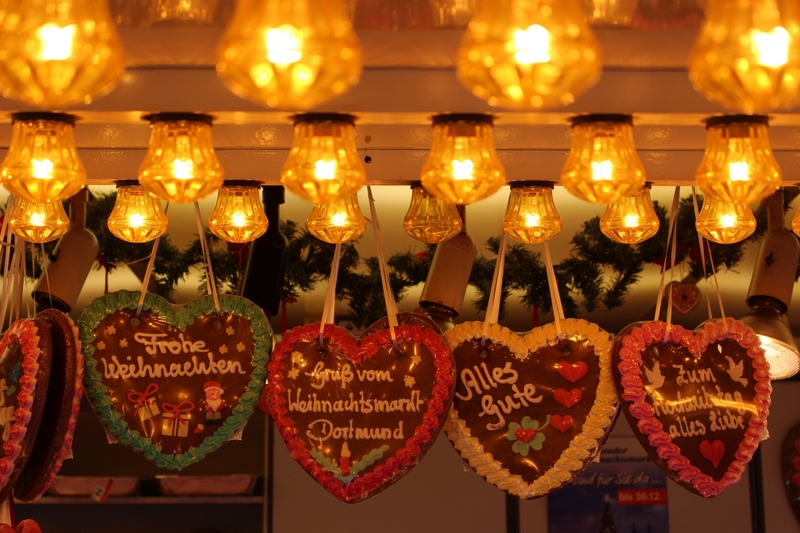 Wonderful scents and treats, romantic moments by the large campfire, chimneys to feel good and warm hands, hot drinking chocolate, real fruit mulled wine in five sorts from Thuringia and delicious cookies directly from the Christmas bakery - Enjoy with friends, family, colleagues one of the most beautiful Christmas markets in the city! With the entrance, the visitors support the preservation of the historical site. The ticket is also valid as a discount coupon when buying a Christmas tree.